i9 Sports Youth Sports League Contest – i9 Sports is giving away one FREE Spring Youth Sports League registration through i9 Sports for a boy a girl ages 3-14.The winning boy or girl between the ages 3-14 can choose to play Basketball, Baseball/T-Ball, Cheer, Flag Football, Lacrosse, Soccer, or Volleyball at any of the 11 i9 Metro Detroit locations listed below! 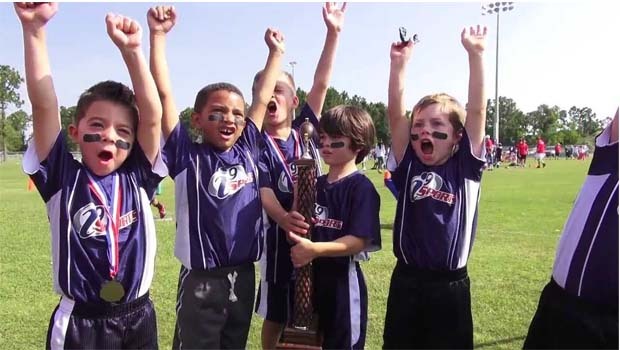 Simply check an i9 Sports Franchise in your area by going to www.i9sports.com, and see what sports will be available for SPRING 2019.
e-mail me at lisa@oaklandcountymoms.com. Put i9 Sports SPRING 2019 in the subject line and don’t forget to include ALL of your contact info (name/e-mail/phone #). Please let me know if you’ve completed steps 1-3. I’ll accept entries until Thursday, March 7, 2019 and draw/notify a winner on Friday, March 8, 2019. The winner will receive 1 FREE youth sports league registration for SPRING 2019. The winner will be notified on how to register their child for the sport/location of their choosing. See below for a list of sports offered by i9. See below for list of locations that will honor this prize. Winner will be announced on this page on Friday, March 8, 2019.